RETAIL giant Cotton On’s North Geelong headquarters will undergo an $8.7 million expansion tipped to bring 300 new jobs. The expansion, backed by a $3.4 government grant, will include a redevelopment to attract retail professionals. 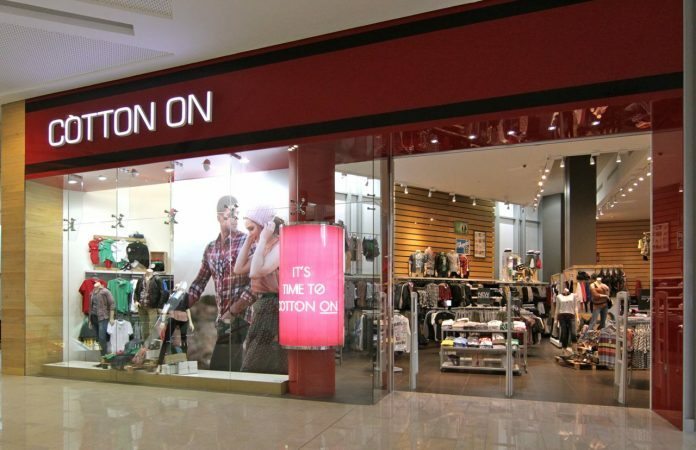 Cotton On Group’s chief financial officer Michael Hardwick today said the expansion was an indication of the company’s bright future. He said the upgrade and new jobs would be the catalyst for meeting the ongoing global expansion of the Cotton On Group’s operations. “We will open a further 60 Cotton On Group stores across the globe in the next 60 days, taking the store count to 1400 before Christmas 2014,” he said. Cotton On, which started in Geelong in 1991, has grown to become a global brand boasting 1300 stores in 17 countries. The new jobs are expected to be in the creative and retail development area. The government cash will be provided under the Geelong Region Innovation and Investment Fund.